Today we are welcoming three new members to our Design Team! the decision was very difficult as there were so many fabulous crafters to choose from. sort out a challenge for you to join us as a Guest Designer. 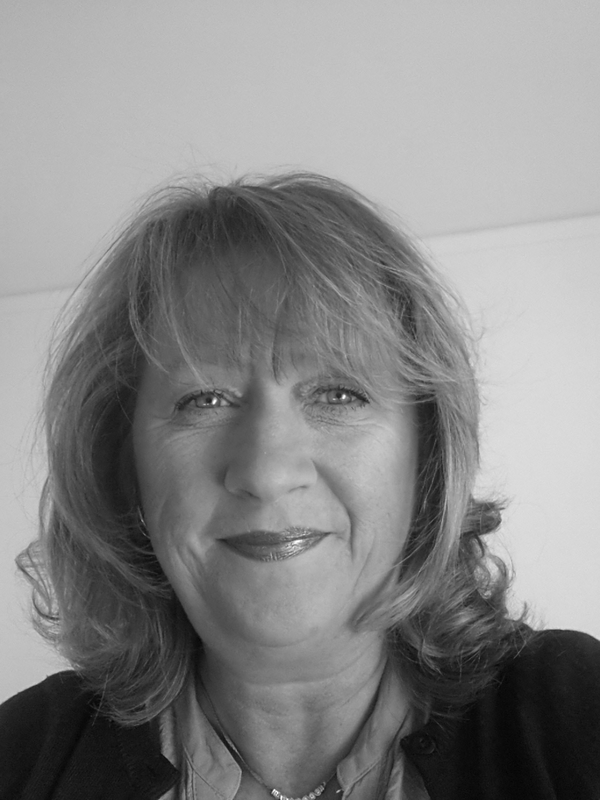 So now let's introduce our new teamies! I am a UK expat living in sunny Portugal. 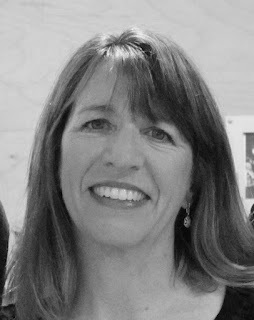 I have been married for 32 years and been blessed with 2 children and 2 grandchildren. 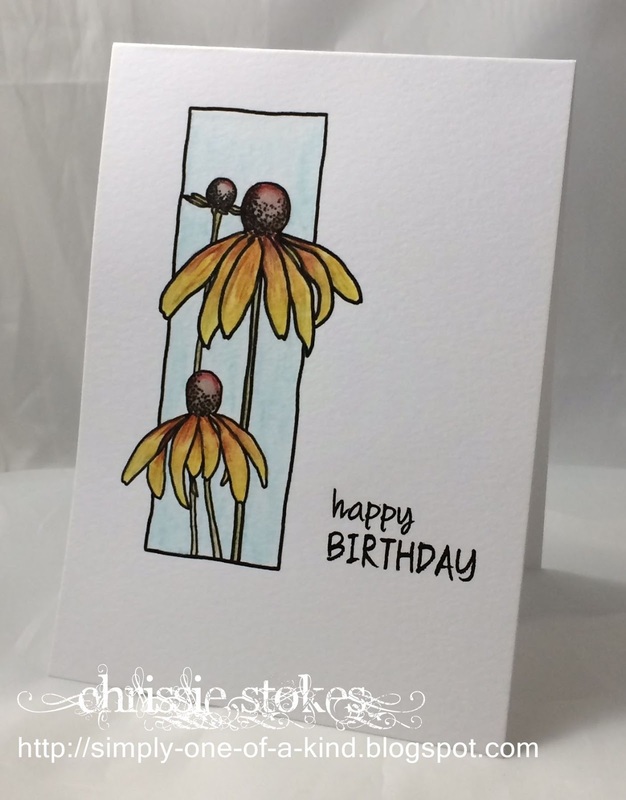 I love all things inky, stamping, dies and colouring. 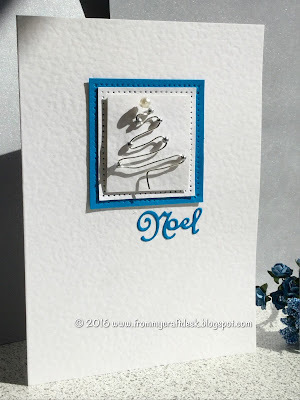 Although I am starting a new blog, my previous design teams include Colour Create Challenge, Pixie Cottage, Whimsy stamps, Creative Card Crew, One Stop Crafts, and Frosted designs. I live in Northern California, south of San Francisco. Nearly every day you can find me on the tennis court, cycling or playing soccer! When I'm not outside playing, I'm in the studio either sewing dresses and blankets for children in the community or trying to be an artist :) I'm married to a wonderful man who supports ALL of my many changing activities! We have one son who just graduated from college. We know that you will give them a warm welcome! 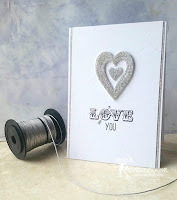 actual wire on it, an image or die-cut depicting wire will also qualify! watercolour spritzing! To finish a few gems from my stash. I twisted some silver wire and made it into a scribble Xmas tree shape, threaded on some beads and hot glued it to some card. The mats were hand pricked. Sentiment is from Spellbinders decorative curved star set. 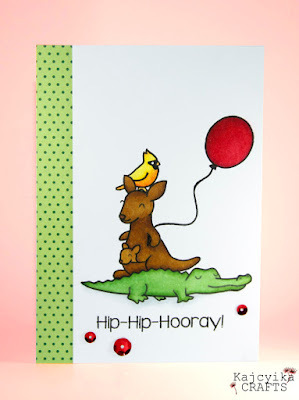 'sherbert pips' cardstock by Kanban. I looped some wire around to create a bow and secured with some 3D foam which I used to pop up the present. 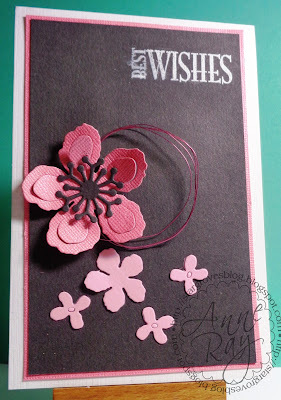 The sentiment is by Paper Smooches. 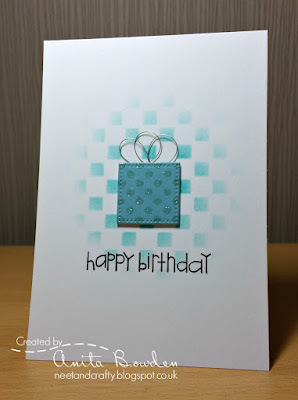 As there are soon to be more of us each week, from next time we will not be adding details of how our individual cards have been made, these details will be available on our personal blogs! 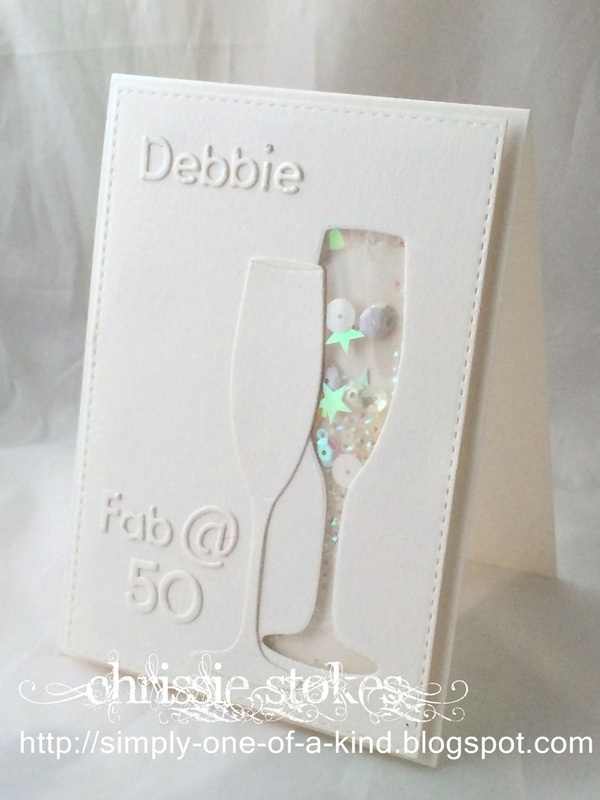 It seems that a few people were so keen to ensure that the card was one layer, that the fact that the focus was to include a stem was sadly missed! However, having said that, there were some simply beautiful submissions and we're sure you'll agree that our showcase this week is stunning! This is a real work of trompe l'oeil, it looks for all the world that the elements are separate layers... it really tricks the eye... fabulous work! 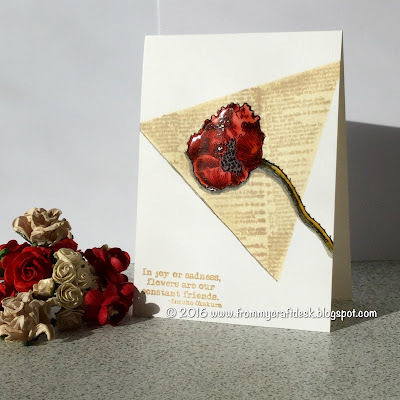 Take a peek at Sharon's blog to see how she achieved this. Wonderful CAS style and amazing colouring, just beautiful! 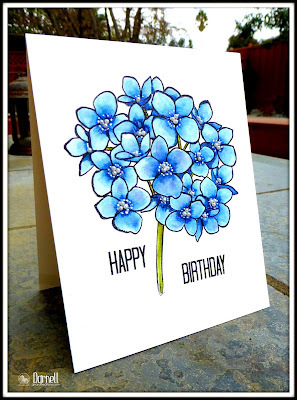 Doesn't this beautiful bloom from Darnell bring a smile to your face... super technique too! There were so many worthy of showcasing that the choice was really difficult! SO well done everyone. Please take the Showcase badge from the page at the top ladies and join us tomorrow for a new challenge when the new DT members will be announced! At last here are the winners of the prizes from our birthday celebration week! We have four sponsors and four prizes and so without further ado here are the four lucky winners! There's also a Winner's badge for you at the page at the top! Very many thanks to all our wonderful sponsors too! 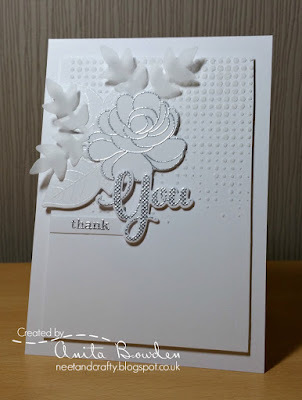 When making some Thank you cards for a charity, I embossed the front of one card on the wrong side so cut it off to re-use, so here it is as the front panel of this card. 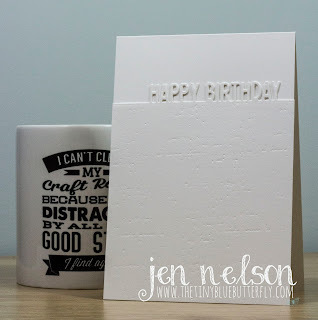 The embossing folder is from Hobby Solutions. The butterfly is cut from some smooshed card with a die from All Occasions. 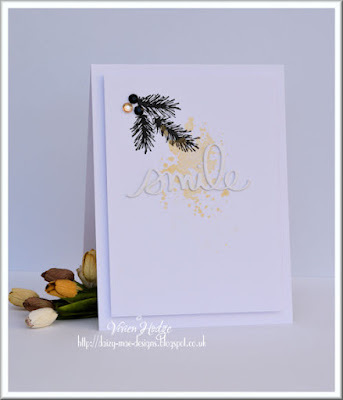 The sentiment is from Penny Black. 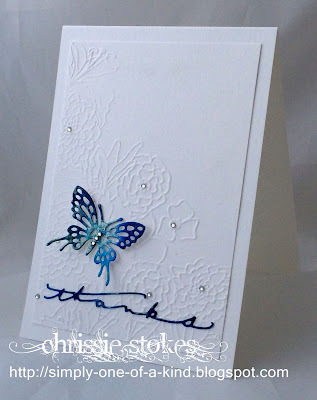 This one uses texture paste through a leaf stencil from STAMPlorations then sprinkled with Glamour Dust. 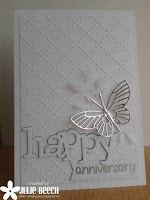 The sentiment is from Clearly Besotted with the 'Happy' heat embossed onto vellum and the matching die used for 'Anniversary' The sequins are by Lucy Abrams. 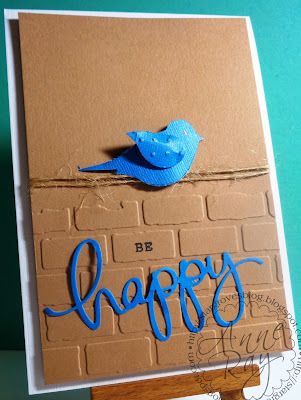 My starting point for texture here was the rather hairy twine that the bird is perched on! 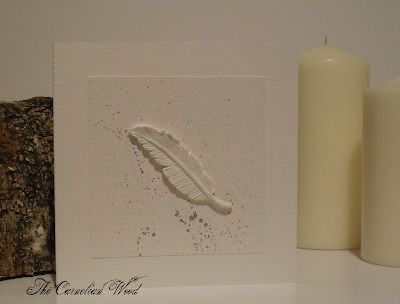 I added some embossing to the background and also to the bird's wing. SU bird punch, Mama Elephant sentiment. We have been delighted to see that many of you have been visiting fellow contributors blogs to leave a friendly comment, and as ever we have been delighted to receive visits from you at our personal blogs too. Very many thanks to everyone who has expressed an interest in joining our Design Team, we will be deliberating and letting you know our choices very soon! 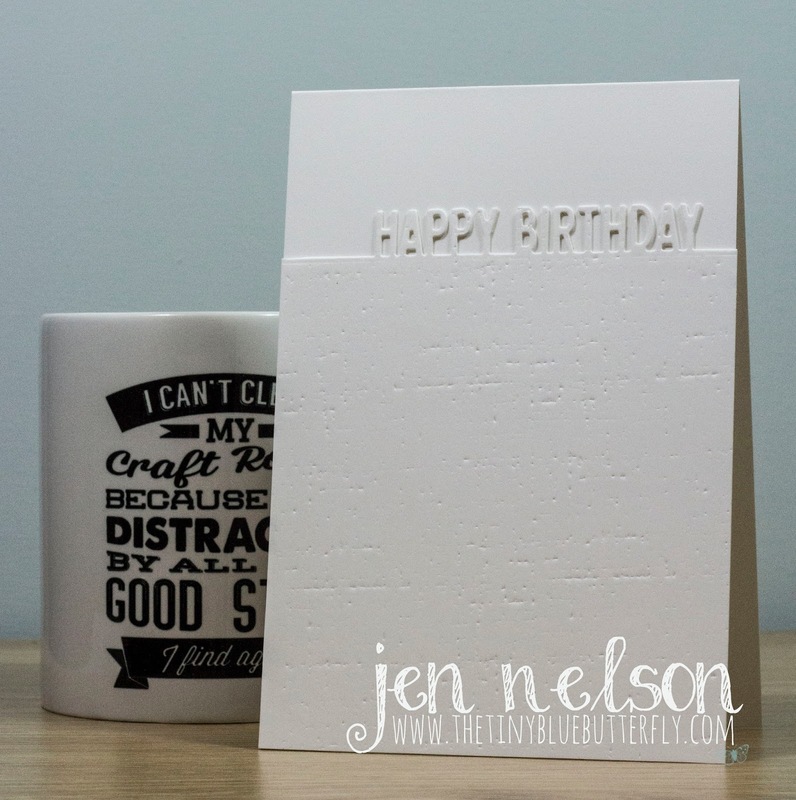 following our 5th Birthday white on white challenge. into celebrating our fifth birthday with this challenge. It certainly didn't make picking a top three easy! 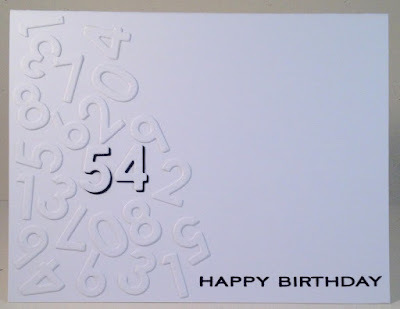 the number jumble is inspired. love the touch of the white string on the balloon. background to give interest behind it. will share with us in congratulating them! new challenge starts tomorrow at 8am GMT. and if you remember there were some awesome prizes up for grabs! Firstly we must say a huge THANK YOU for all the wonderful comments we received on our Birthday challenge last week, ( prizes will be announced shortly)! It's such a good feeling to know that our efforts are appreciated by so many of you! At this point I (Chrissie) must express a HUGE debt of gratitude to the girls on the DT. 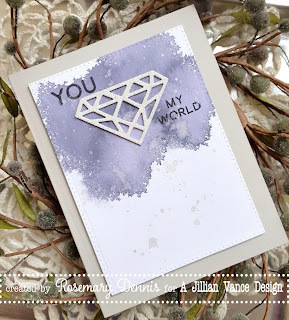 I don't think that there is another challenge in Blogland where for the most part, ALL the DT have commented on ALL the submissions to their challenges and I know that their creativeness is appreciated by all who check out the blog each week. This undertaking has not possible without hard work and dedication and it's for this reason that we have decided to extend the number of members on the Design Team so that the load (particularly commenting) can be eased and the commitment spread a little. We are therefore looking to add two new members to the DT. If you wish to be considered for such a position, please add (DT) after your name on your submission this week. 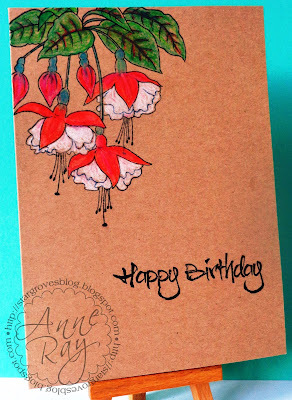 My fuchsia stem, stamped off the page, is a Woodware stamp, coloured with Inktense pencils on kraft card. The sentiment is by Visible Image. 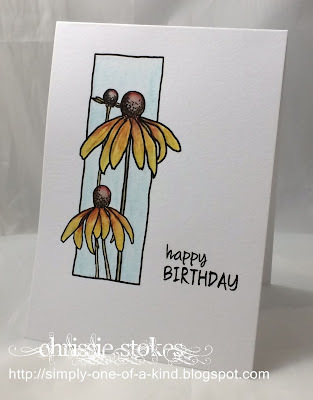 This is a fab digital image of coneflowers from the Wax Fruit Company, coloured with watercolour pencils and blended with a water brush. A little clear Wink of Stella was added over the colour. and the others are from WPlus9: Sending you Sunshine. of stella and a blob of glossy accents to the flower centres. 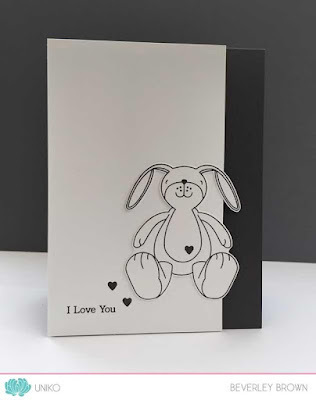 Do remember to leave lots of that all important white space and as with a couple of the DT examples here, don't be afraid to go off the edge of the card sometimes! We have always encouraged participants to comment of fellow participants entries and we are delighted that so many LIMettes already do this, but if you haven't yet considered this we would urge you to do so...many friendships have begun this way! We'd like to start by saying thank you for all the wonderful comments we've received from you during our 5th Birthday celebrations. We really do appreciate your continued support and are so happy that we manage to inspire you to participate week after week, so a BIG THANK YOU to all of you. challenge and what a fabulous selection we had and some great interpretations of the theme. We loved Rosemary's interpretation of the challenge theme, wonderfully executed with a gorgeous colour palette and that all important white space. 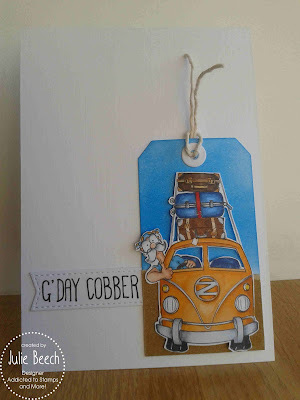 This super fun image and great sentiment make the perfect Aussie themed card and Julie's use of complementary colours really make her tag pop. Such a crisp and clean creation and clearly some fabulous masking involved here, a super combo of perfect images for our challenge, wonderfully coloured. We think you'll agree that these ladies are worthy of ShowCASe status this week - many congratulations, ladies! You'll find our ShowCASe badge at the top of our page and we would love for you to proudly display it on your own personal blogs. challenge and don't forget there are prizes up for grabs too this week! You have until 10pm GMT this evening to participate. And of course our next challenge goes live at 8am GMT tomorrow, we hope you'll join us then! and it's a delight to see your takes on our challenges every week. especially as there's some yummy goodies up for grabs from our sponsors! Anyway it's time to reveal our winner for January. and such cheery posts which are a pleasure to read every time. on your blog with pride and our sincere thanks! Firstly, an apology from me (Chrissie) for my lack of comments last week, but I was off enjoying a cruise around the West Indies... someone has to do it! cards... and what a fabulous selection there was! 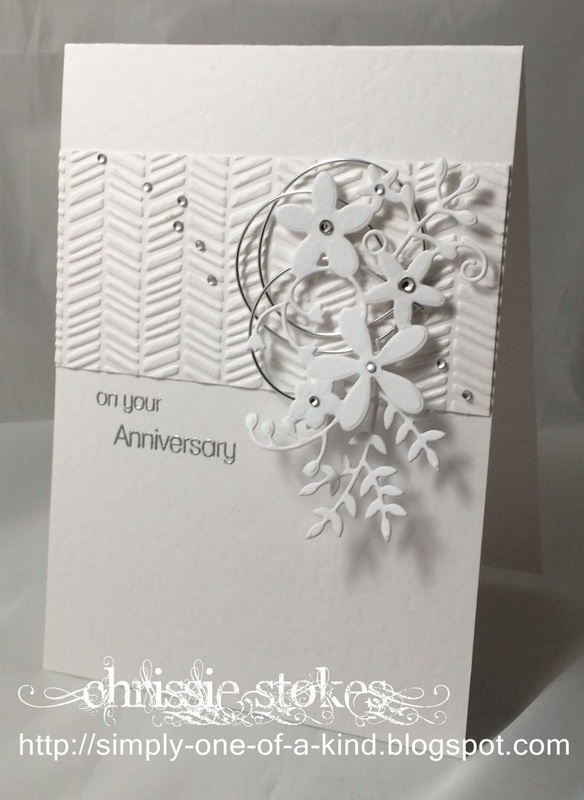 Birgit's creations never fail to inspire; what wonderful water-coloured background for her silhouetted couple! 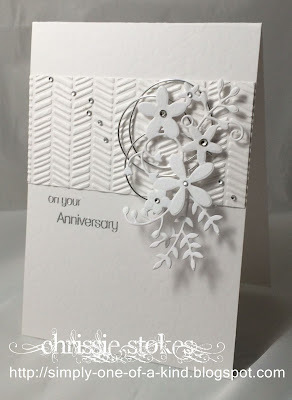 Here is another beautifully designed CAS card from one of our most faithful LIMettes. Viv usually produces more than one submission for every one of our challenges! Thank you Viv, your support is truly appreciated and your work is always inspiring! 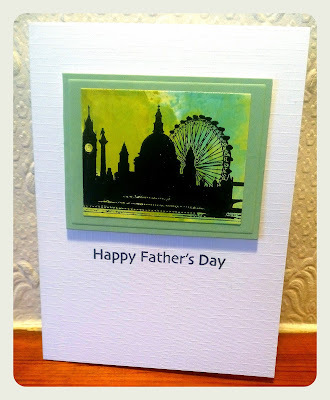 What a fabulous backdrop for this stunning London silhouette stamp. We're sure that you'll agree that these are all beauties! Thank you everyone. There's a SHowCASe badge waiting for you on the page at the top which we hope you'll add to your blogs! There's still a little time left for our Lucky Dip Down Under Challenge, but do join us for our special 5th Birthday Challenge starting on Saturday morning at 8am GMT!